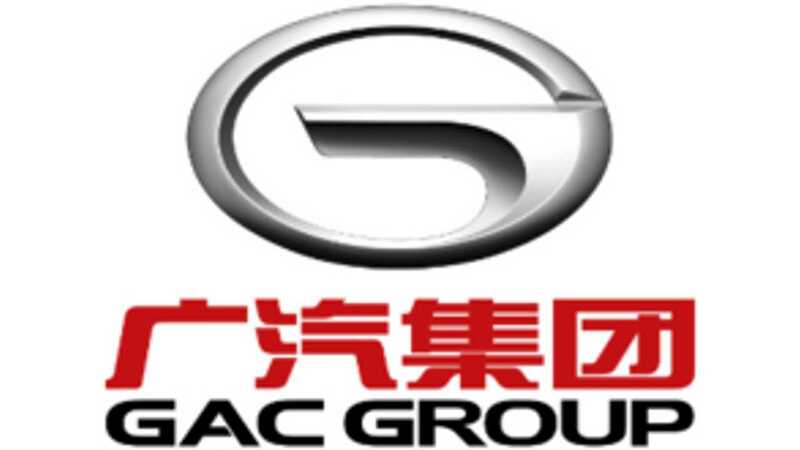 GAC Motor, the fastest growing automaker in China (and likely the world) today, has set a target of 1 million automotive sales annually by 2020...a target which we normally would not care at all about; however of those vehicles, 20% (or a massive 200,000 units) are to be plug-in vehicles. Given that is roughly how many plug-ins will be sold in the US this year (we figure ~220k), GAC has our attention. GAC's progress has been unparalleled of late, achieving a ~85% compound annual growth rate for the last six years! Entering 2017, the Chinese manufacturer had plans to sell 500,000 units - and some 207,000 have already been sold in the first 5 months. For 2017 GAC Motor will introduce seven new NEV models (all-electric or plug-in hybrid) and invests a lot more into plug-in technology and R&D. 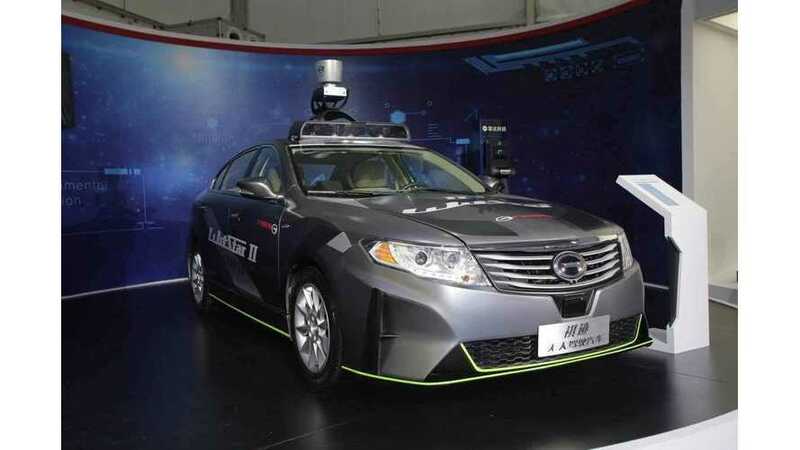 No later than 2019, the company also says it will enter U.S. market (where already a R&D center has been established in Silicon Valley). On this count we are a little skeptical (look around and count the number of original Chinese light vehicle brands in America today). And we are also unsure if the company is intending to introduce any of its plug-in offerings, should it manage to penetrate the US market in 2 years time. "In the area of new energy, the best practice is not to prescribe one certain formula. Enterprises should experiment and explore different pathways. The coexistence of many pathways might be the best choice now. It shall be up to the market. Future transportation modes will be essentially be electric. However, will such a mode be BEV or FCV or both? It is difficult and unnecessary for us to give an answer now. Moreover, the transition period from conventional power to full electric power may be quite long. One one hand, for both FCV and BEV, popularity is much lower than expected. I can still recall when some car manufacturer predicted the world would enter the age of hydrogen fuel. But how large are the sales of FCVs even in 2017? The situation for BEV seems better. But in China, without the supporting measures to limit the purchase and use of conventional vehicles and the high subsidies to purchase NEVs, consumers are still reluctant to buy electric cars. A market that survives on compulsory government policies will not be a sustainable one."